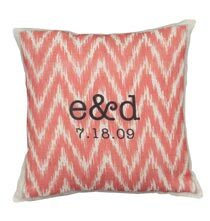 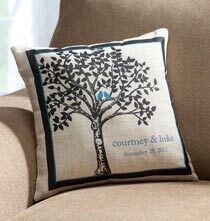 Nothing completes a favorite sofa or chair better than a stylish pillow, and Exposures has the variety you need for a one-of-a-kind keepsake. 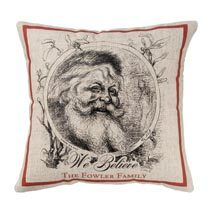 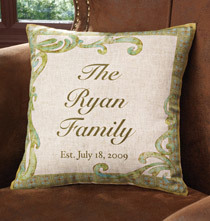 Our selection of personalized throw pillows complement any décor, from the sweetly romantic Olive You pillow to the elegant Edwardian personalized pillow. 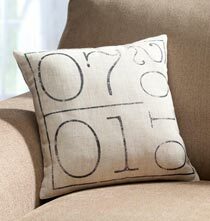 For the traveler on your list, the True North pillow comes with customized coordinates to always point the way home. 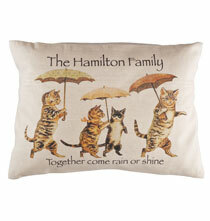 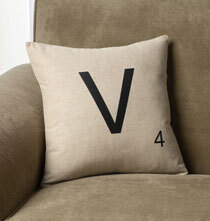 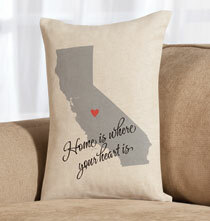 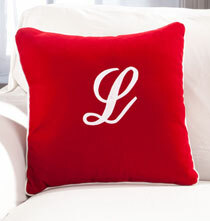 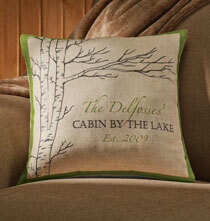 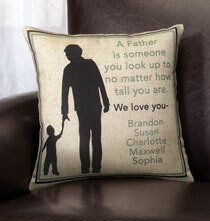 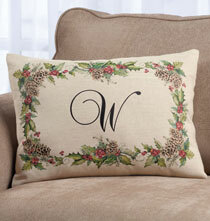 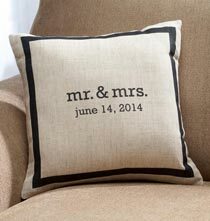 Our Mr. and Mrs. Pillow makes the perfect gift for weddings, anniversaries family milestones.